Dance Moms star Abby Lee Miller was sentenced to a year long prison stint back in May 2017. The reality star was indicted for concealment of bankruptcy assets and bankruptcy fraud in 2015 and she started her time behind bars in July 2017. Dance students beware, Abby is getting out earlier than expected. It would be a fair assessment to say that Abby Lee Miller has had a rough few years (not that I’m giving her a pass for her horrific behavior over the last decade! ), but hopefully things are looking up for the Dance Moms star. We watched as she had some major meltdowns on the show (to be fair, the “ladies” she was dealing with were also the worst! ), and her latest residence was less ALDC and more Orange is the New Black. Thankfully for Abby, her time in the clink is drawing to a close. She will be released to a halfway house on February 20 after receiving a reduction in her sentence due to good behavior. Not surprisingly, the controversial reality star has some big plans for her post-prison life, including a tell-all book, some plastic surgery, and hopefully (her hope, not mine) another show on television. Lifetime, are you listening? 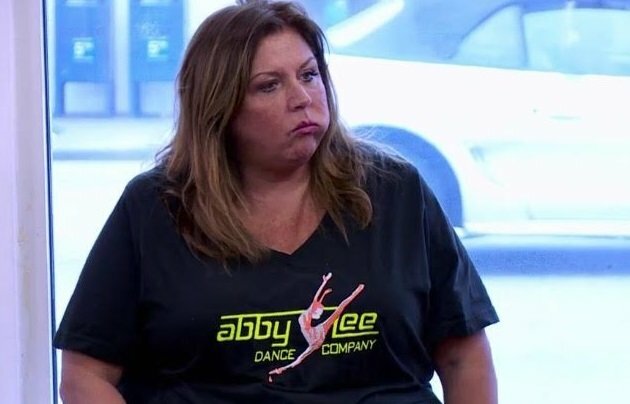 Abby Lee Miller‘s reign of terror is about to be unleashed on the masses once again! Abby has managed to secure early release and is getting out of prison after serving just half her time! 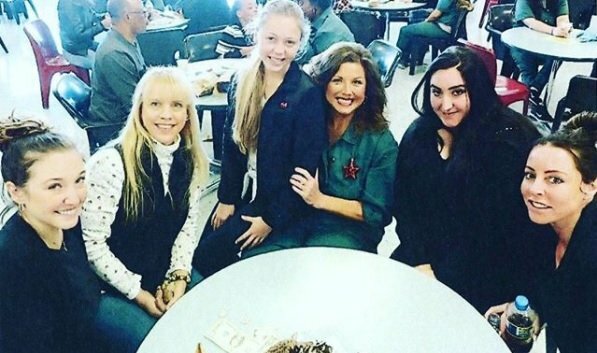 The former Dance Moms star was sentenced to one year and one day in prison for bankruptcy fraud, but will be released on February 20th following only six months of incarceration. Abby has been in a California women’s penitentiary, and upon release will transition to a halfway house in Van Nuys for the unknown duration. 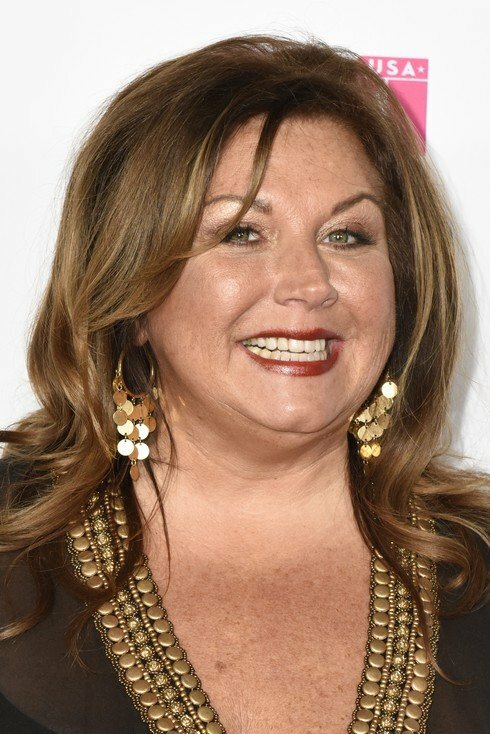 Abby Lee Miller will self-surrender to prison and begin serving a one-year sentence for bankruptcy fraud on July 12. Instead of contrition, remorse, or humility after pleading guilty to hiding $750,000 in her bankruptcy filing, Abby continues to maintain her innocence and insist she’s a “nice Catholic girl” who was an unwitting victim of other’s financial schemes. 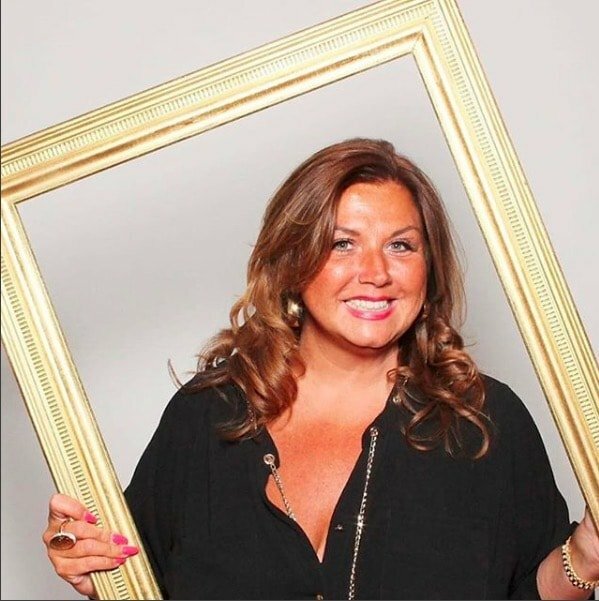 Abby Lee Miller Prison Plans: Writing A Book & Learning Spanish And Will Pretend She’s Shooting A Movie! After her indictment in 2015 for attempting to hide $775,000 in income from bankruptcy creditors, Abby Lee Miller was sentenced yesterday to a year and a day in federal prison. This morning she sat down with Good Morning America to talk about the sentencing and what will be next for her post-prison. I can’t say that I’m surprised by this news: former Dance Moms star Abby Lee Miller has been sentenced to a year and a day in prison. She is not the first reality star to get in trouble for fraud and weirdly enough I’m sure that she won’t be the last. I don’t get why anyone would think it’s a good idea to brag about a successful lifestyle on a reality television show when they don’t want to pay taxes or accurately report their earnings- yet it keeps happening.